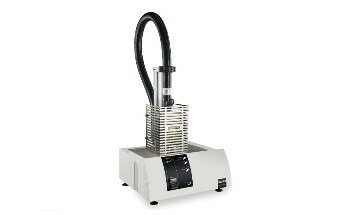 The heat flow meter (HFM) is a fast, precise and easy-to-use instrument suitable for measuring the low thermal conductivity (λ) of insulation materials. 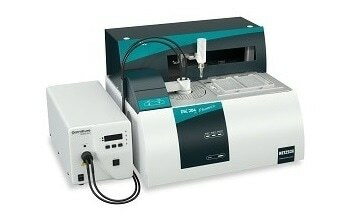 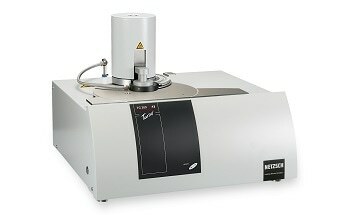 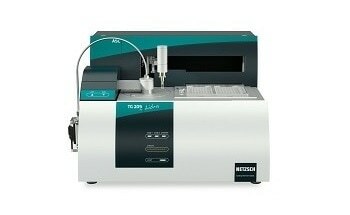 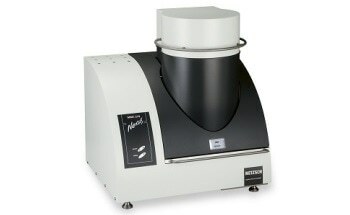 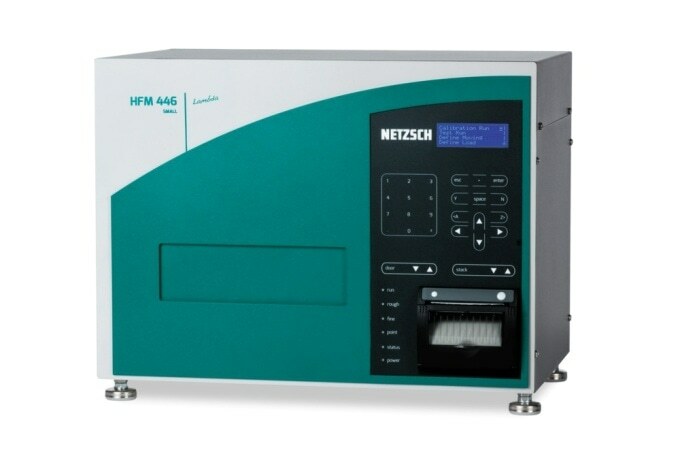 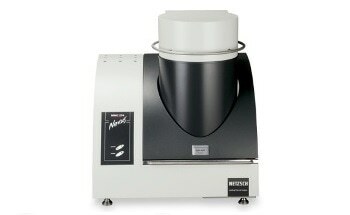 HFM 446 Lambda Series from NETZSCH is dedicated to both small and medium-sized specimens provided with excellent features. 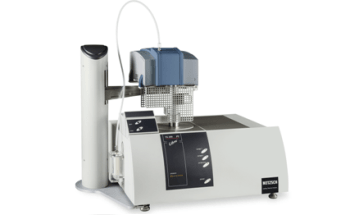 The HFM software’s user interface fully supports the operator with a range of easily understandable features including reports, wizards, AutoCalibration and user methods. 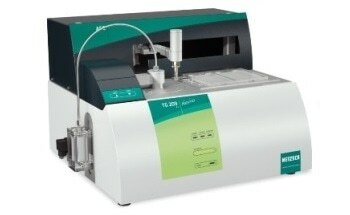 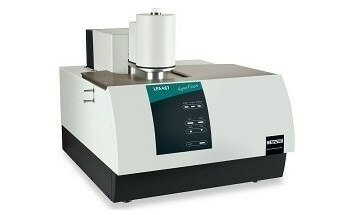 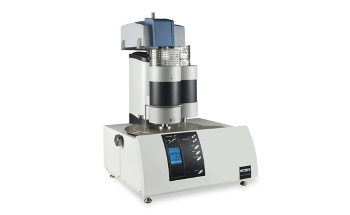 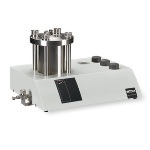 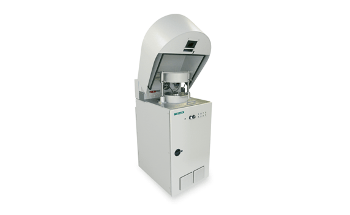 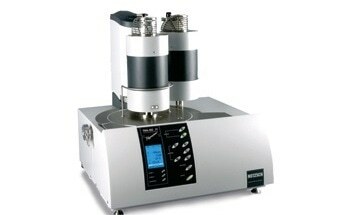 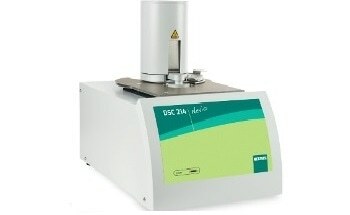 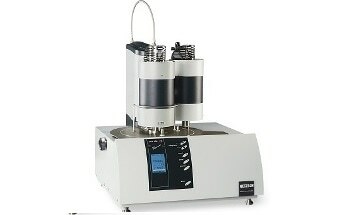 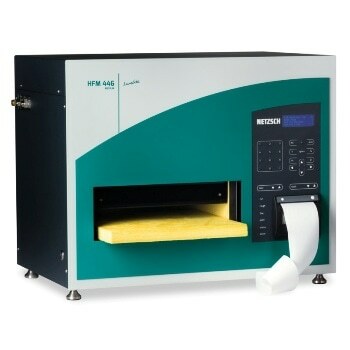 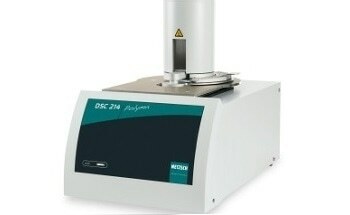 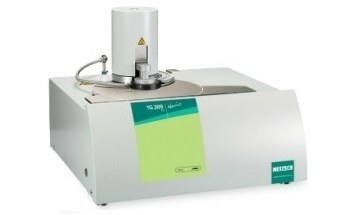 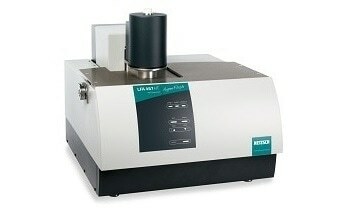 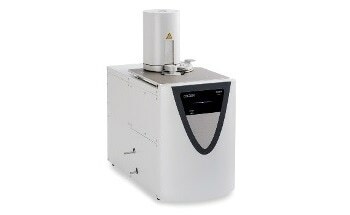 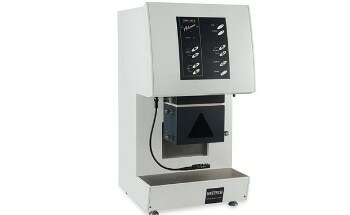 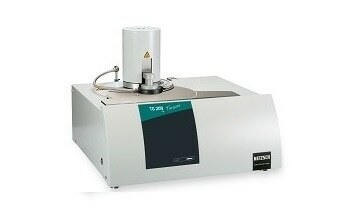 The dual heat flux transducers are used to monitor the heat flow to and from the sample. 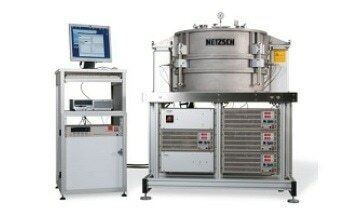 Signals that arise from the transducers are coupled electronically to account for many edge losses from the sample. 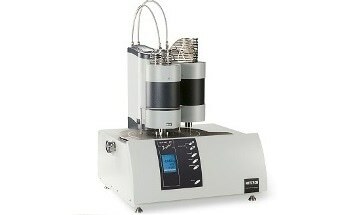 For ΔT determination, three type K thermocouples on each transducer are distributed in the center, right and left side. 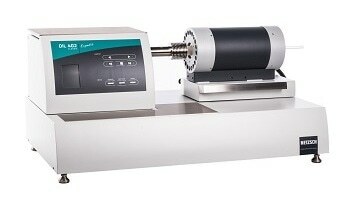 They can be chosen and read in accordance with the European standards for HFM. 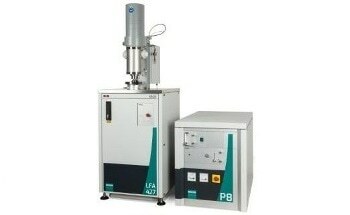 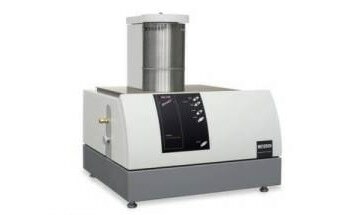 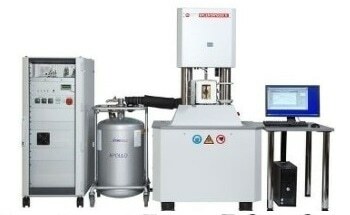 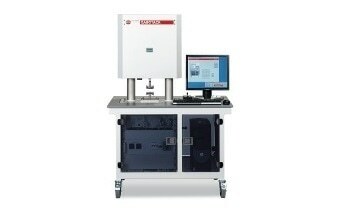 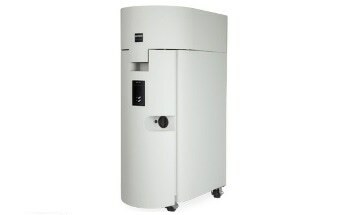 In addition to the thermal conductivity measurement, software and hardware allow for the measurement and determination of the specific heat capacity (cp). 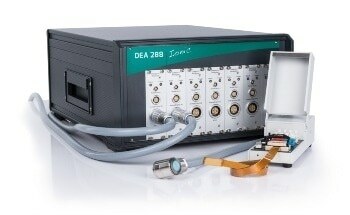 SmartMode incl. 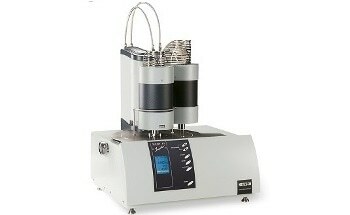 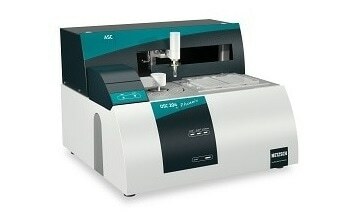 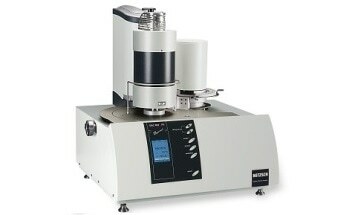 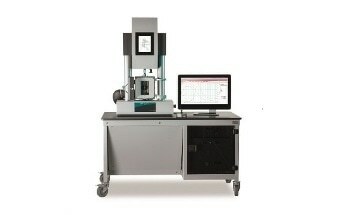 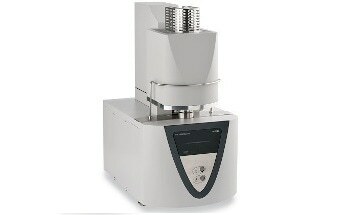 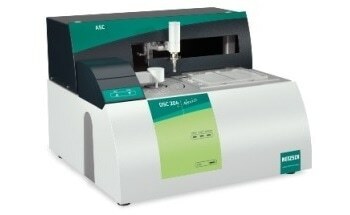 AutoCalibration, report generation, data export, wizards, user methods, predefined instrument parameters, user-defined parameters, Cp determination, etc.